Some of the most common considerations when purchasing or replacing a bike helmet is Air Circulation, Ventilation & Breathability for the rider. 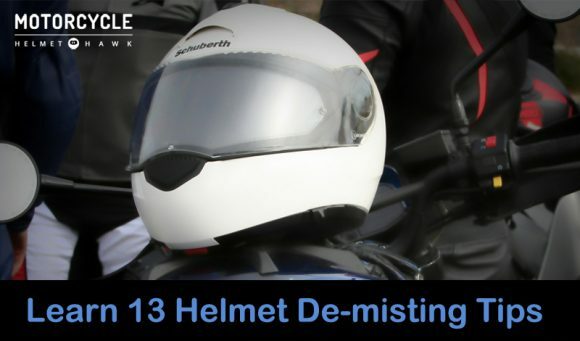 Unfortunately, due in part to design elements some helmets do fog-up just a few minutes into a ride and this is something which could impair vision & compromise rider safety – increasing the risk of an accident. So, with rider safety in mind, we’ve listed below a few methods & tips about how to demist your helmet and avoid this niggle that bike riders often experience. 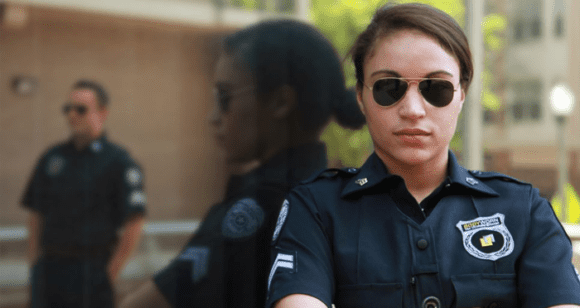 Is It Illegal To Wear a Police Helmet? A police helmet can only be worn by a police officer. This is because it’s part of their uniform. It’s therefore against the law for any individual that’s not serving in the police force to be spotted in an “official” police helmet. All helmets that are worn by police are branded to make it easy to differentiate them from other look-a-like helmets. 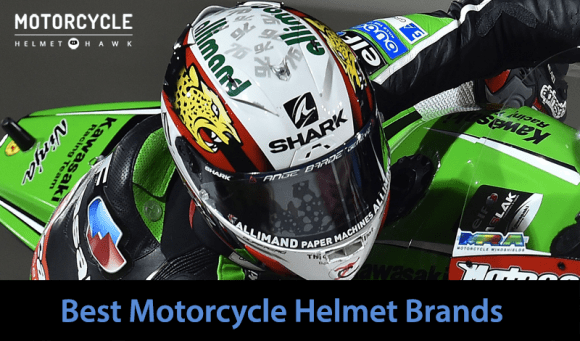 Safest Motorcycle Helmets: What’s the Best Motorcycle Helmet For Safety? Motorcycling can be dangerous, immense fun and a way of life for many. The very sense of danger is what makes motorbikes so appealing and charming. However, you don’t need us to tell you that riding without a helmet is like sitting on a time bomb. According to the Insurance Institute for Highway Safety (USA), in 2014, the number of motorcycling related fatalities was 27 times higher than among car drivers! The word “best” is very subjective, don’t you think. What’s best for one person is not always best for another. So how can we possibly answer the question, which is the best motorcycle helmet brand. The only way to help you, is by providing a list of options. Each option is special – in it’s own unique way. What we came up with is; the best of the best – so to speak. We all know that motorcycle helmets are NOT just for safety. But, for some of us, it more about, the design, or the fit, the style or the best brand persona. In this article we’ve compiled a list of the best brands to help you make the perfect choice.